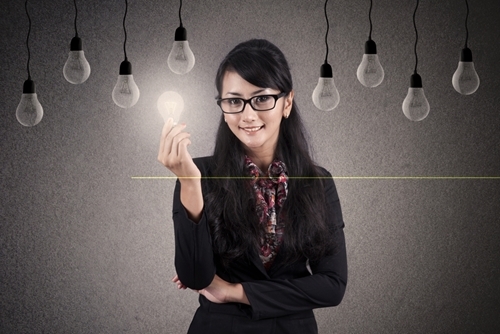 The workplace is undergoing rapid change. Mobile technology continues to untether employees from their physical desks, making remote and on-the-go working patterns the new norm in this digital age. In fact, according to a recent Gallup poll, 43 percent of Americans did some or all of their work from home in 2016, up from 39 percent in 2012. As the traditional “office space” evolves, so too have the methods and tools that enable collaboration. However, enterprises continue to face a shared challenge: lack of consistency in modernizing meetings. While the conference call historically served as the tried-and-true standard, today’s workforce – especially the growing population of Millennial and App Generation employees – seeks an enhanced meeting experience. The challenge this poses for companies – especially IT departments – is that employees often explore ad-hoc tools and applications to meet personalized needs in real time. 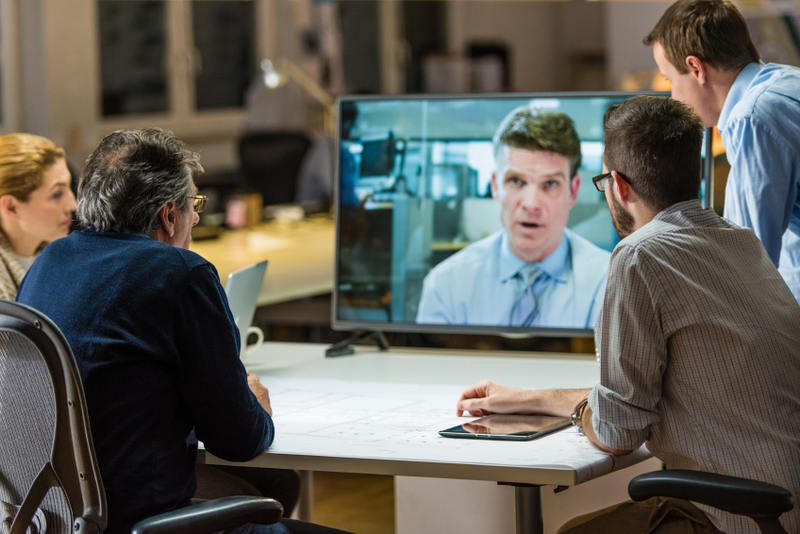 Whether it’s the marketing department turning to one solution to answer its video conferencing needs, while HR downloads a free trial of another app to ease document sharing, this scattered approach to communications can create confusion, harm productivity, and pose a significant risk from a security and system management perspective. In fact, according to our recent Breaking Barriers 2020 report, even when it comes to approved IT solutions, most companies have a minimum of four apps to manage communications – whether be it voice, video, messaging, or document sharing. To solve for application sprawl, companies need to adapt as conference calls and meetings enter a new paradigm. As part of this transition, they can look to adopting a unified approach to communications – one that enables employees to collaborate regardless of location using their preferred communication channel. 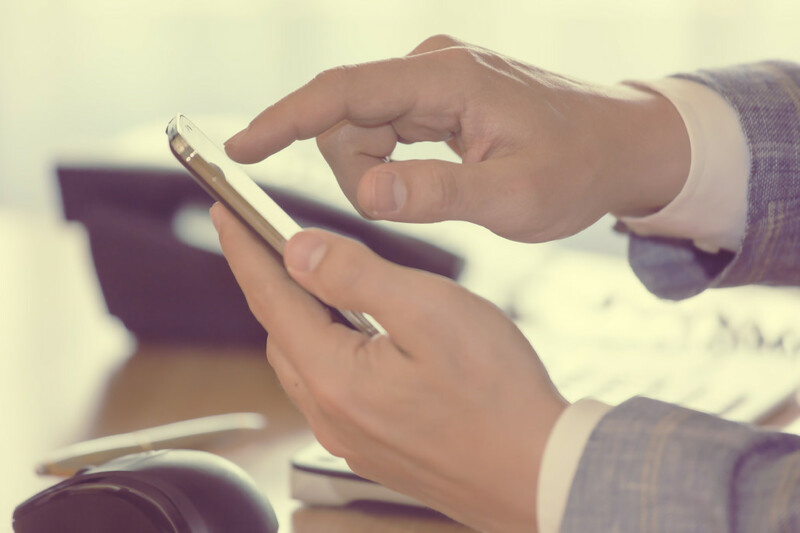 Introducing a UCaaS solution into the meeting environment not only creates more consistent experiences, but it can also empower employees to easily “channel hop” on an idea within a single solution. How many times have you wanted an easy way to switch a voice call to a screen share to help brainstorm a new campaign, or quickly send a presentation to a colleague while on a video conference? As technology continues to advance the future of work, companies that begin to unify their approach to communications will emerge a step ahead in fostering the most collaboration and productivity from their employees, regardless of whether they are working from the office, at home, or jet-setting the globe. Learn more about creating a consistent communication experience for all employees, and promoting a remote work culture here.